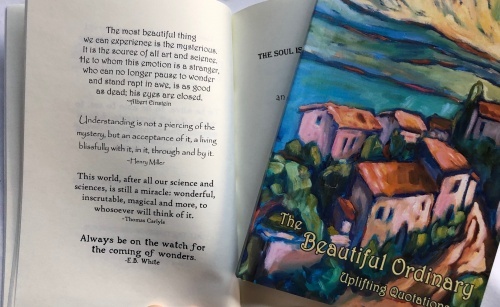 Just holding this book and dipping into its pages brings a delighted feeling of refreshment and renewal. If you are longing to remember the sweetness of life, the miracle and splendor, there are plenty of reflections to help you here. 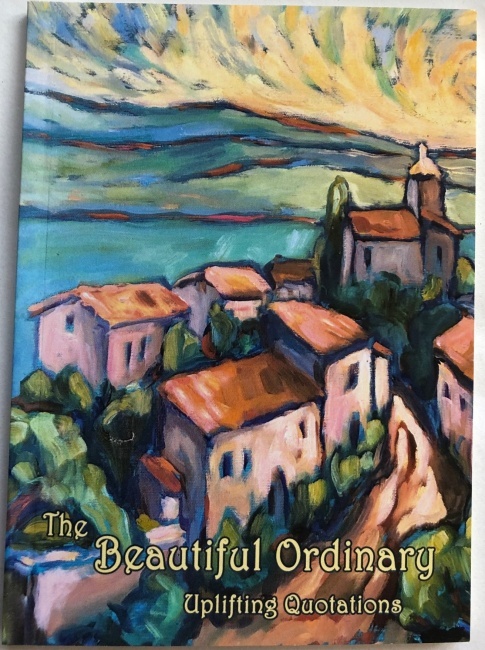 The quotations in this book are offered for their celebration of the beautiful, the ordinary...of Life, and a love for living. They are a delicious tonic for lifting the spirit and encouraging the heart. paper back, 70 pages. 4.25 x 6 inches with an envelope for gifting. 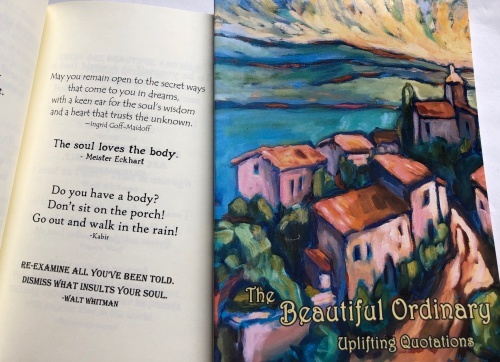 Use the drop down menu to choose this book from the Quotation Celebration collection, or order all four at a discounted price.